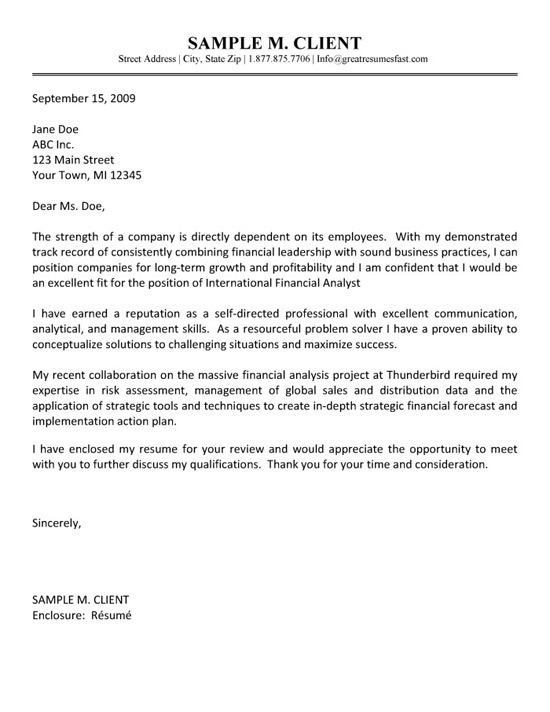 Below, you will find a Financial Analyst cover letter example for a professional with job experience in the financial industry. 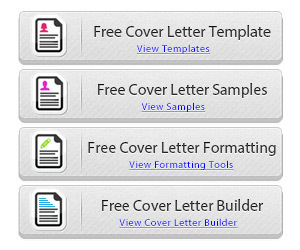 The cover letter can be a good sample for someone in banking, finance, accounting, management or international business fields. 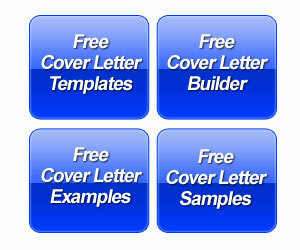 The cover letter opens with a statement explaining how employees are the strength of a company. The next statement shows how the writer has demonstrated success in financial leadership. The following sentences in the next paragraph are designed to demonstrate that the candidate is confident in the ability to fill the company’s needs. The writer identifies requirements for the International Financial Analyst job position that they can fill. The next paragraph focuses on personal skills that outline the job seeker’s proficiency in communications, analytical thinking, management and problem solving. In the third paragraph, the job seeker writes about a specific example of their success in financial analysis project. The writer provides more details of their experience in risk assessment, global sales and distribution data. The candidate explains how they can apply strategic tools to create a financial forecast and implement an action plan. The job of the financial analyst is to review the accounting documents and find solutions. The first part of the cover letter should define that solution. Are you an analyst that is looking for undervalued equities or bonds? Does your analysis involved mitigating risk? Are you looking for weaknesses in liabilities, debt or cash flow? Maybe all of the above would apply to your past experience. Make sure you let the reader know what kind of analysis you do. 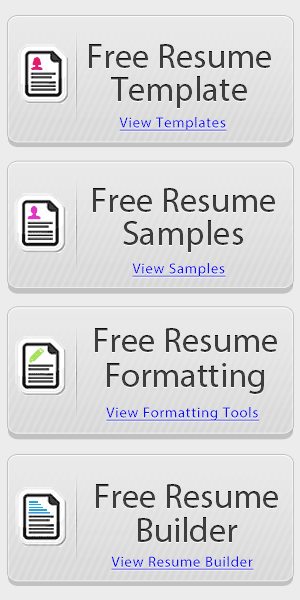 The second part of the cover letter should include specific results of your analysis. Did you find a way to save the company money. Did you find a way to capitalize the corporation or reduce interest expense? Did you discover undervalued equities with low P/E ratios that led to investments with 20% annual gains? The more you can impress the reader with results the better chance you have of getting that person to read your resume and call you for a job interview.